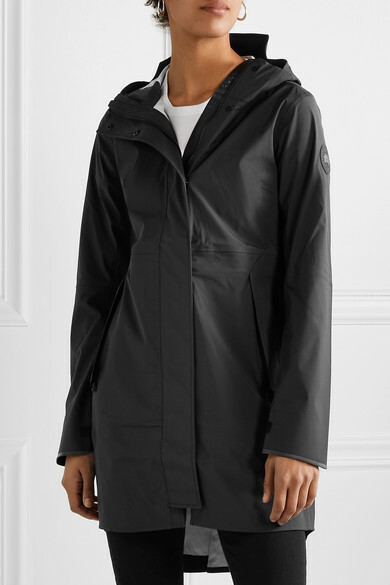 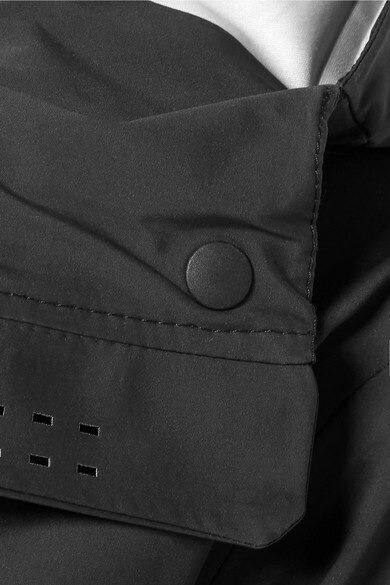 Canada Goose's 'Salida' jacket will really come in handy on blustery, rainy days - it's made from the brand's three-layer Tri-Durance HS™ shell that protects against water and harsh winds. 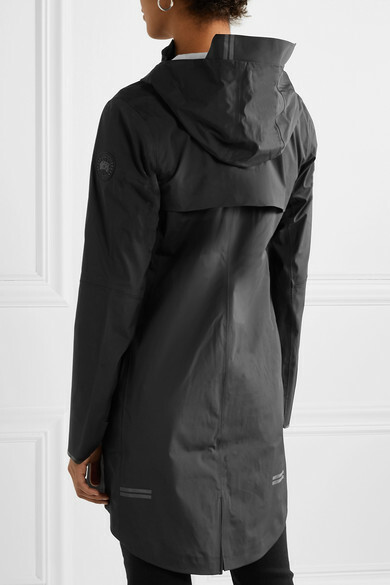 Lined with mesh for breathability, it easily folds away into the hood for compact, travel-friendly packing. 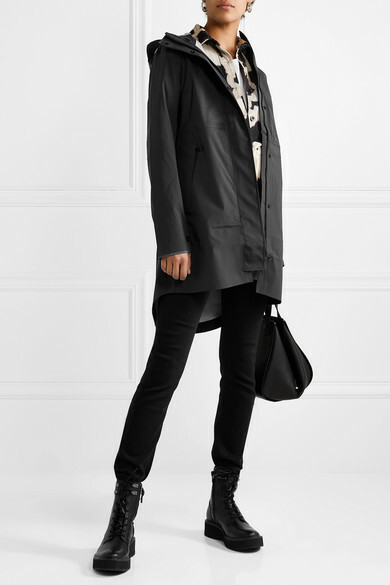 Shown here with: Acne Studios T-shirt, Proenza Schouler Shirt, M.i.h Jeans Jeans, Diane von Furstenberg Ankle boots, Loewe Shoulder bag, Sophie Buhai Earrings.